The type of licence that you should aim for and the training associated with obtaining it is best decided by what you want to do as a pilot. If you just want to fly for fun then there are simpler and cheaper options, with less stringent medical standards than required for a full PPL. If you intend to make a career of flying or think that you might need an instrument or night time rating then nothing less will do. Your licence to fly is issued in the UK by the Civil Aviation Authority or CAA for short. They are the government body responsible for the rules and regulations of the air. There are other bodies who have delegated responsibilities and some influence, such as the BMAA, BGA and LAA, however the CAA maintain overall responsibility. The devolved powers of the Scottish Government do not extend to the Air Navigation Order so we remain firmly in line with the rest of the UK and the CAA. We are also now fully integrated with the European Union so new licences are issued in partnership with EASA, the European Aviation Safety Agency. Previous concerns about compatibility and privileges have proved largely unfounded. Licence Options for Aspiring Aviators. 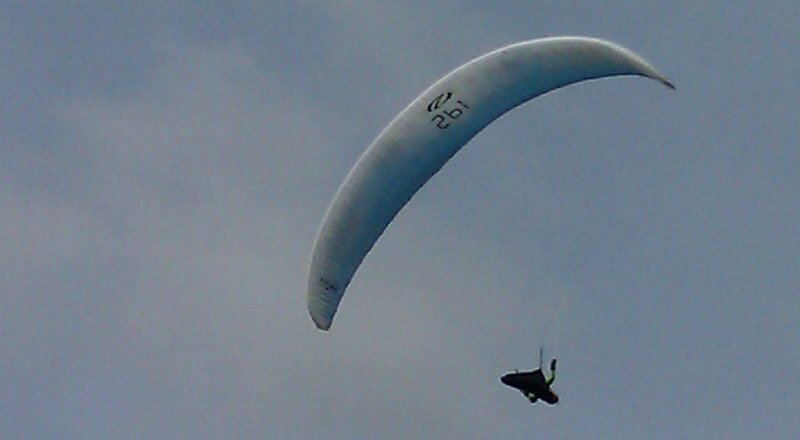 The simplest and cheapest way to get into the air is undoubtedly gliding. Paragliding has almost completely taken over from hangliding, in Scotland at least, and is covered in more detail here. These foot launched aircraft are very simple and relatively cheap to train on and buy. Once you have your own wing there is not really any other cost as launches are free, insurance and maintenance are minimal too. They do take a bit of effort as you will need to walk up the hill to launch and you are very much in the elements so you will need to be OK with the cold air. Licences are issued by the British Hangliding and Paragliding Association, BHPA. A step up in comfort, complexity and performance comes in the form of sailplane gliders. These machines fly like light aircraft and some even have engines to enable them to self launch or sustain height if gliding conditions deteriorate. Generally though they are launched by winch or are towed by another aircraft and stay aloft using currents or air or thermal updraughts. They are not particularly difficult to fly but the challenge comes from finding lift to stay aloft. They are capable, in the right hands, of flying considerable distances over many hours. It is possible to fly solo at 14 years of age so this is the best route into flying for young pilots by a long way. 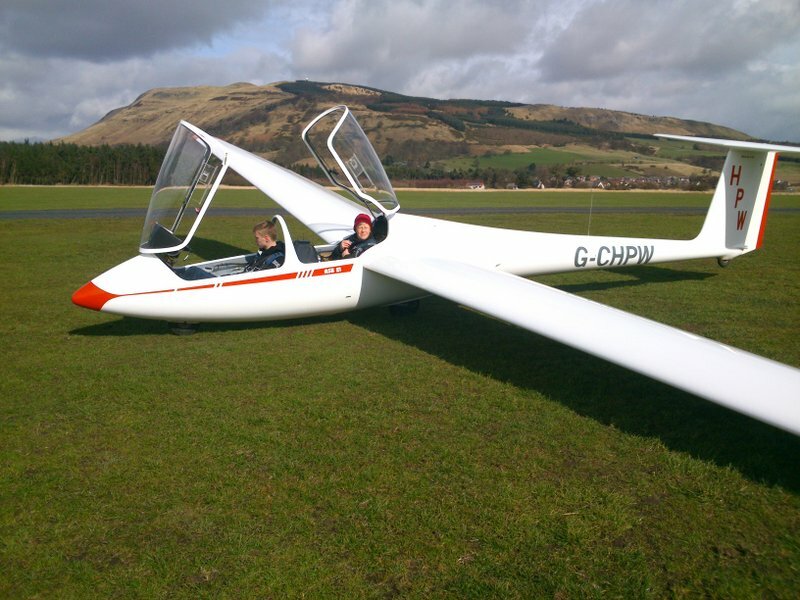 Glider pilot licences are administered by the British Gliding Association, BGA. It may be tempting to consider gliding an inferior option but this style of flying often appeals more to ex military or professional pilots than other forms of general aviation because of the challenges involved, the speed and strength of the aircraft. 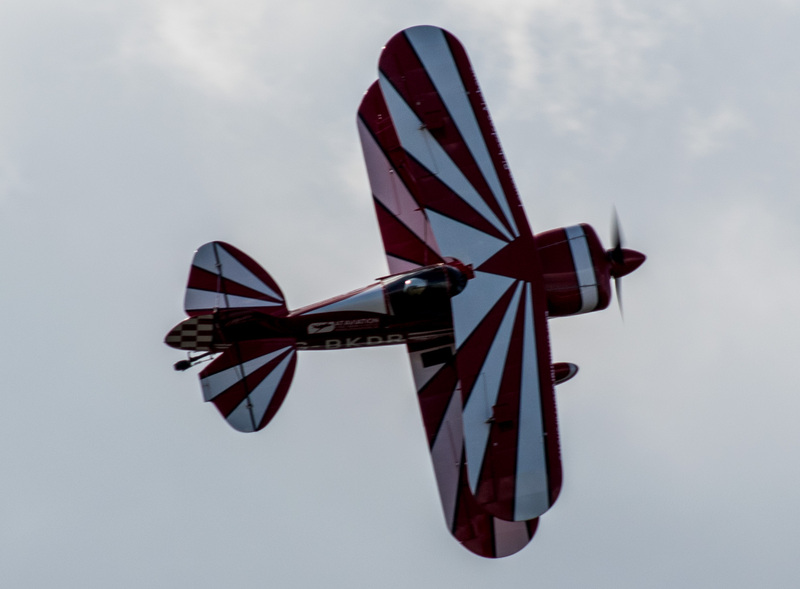 Many are fully aerobatic where most private or club powered aircraft are not. The skills learned in a glider cockpit will also transfer well to the powered flying world should you choose to develop. Many of the most formidable and successful fighter pilots of the 20th Century cut their teeth on gliders. Gliding conditions in Scotland are world class and there are several record holders for speed and distance actively flying now so there will be more to come. 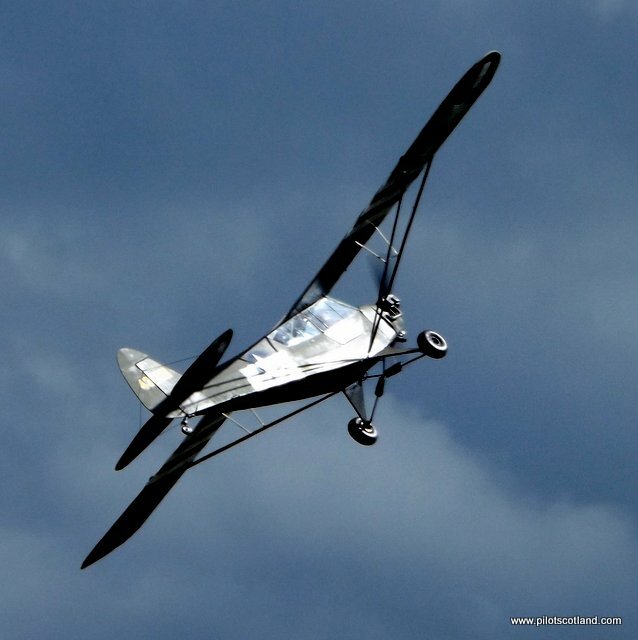 Moving forwards in terms of flexibility we enter the realm of powered flight where there are two main choices, Microlights and Group A aircraft. microlights come in two types, flexwing and three axis. 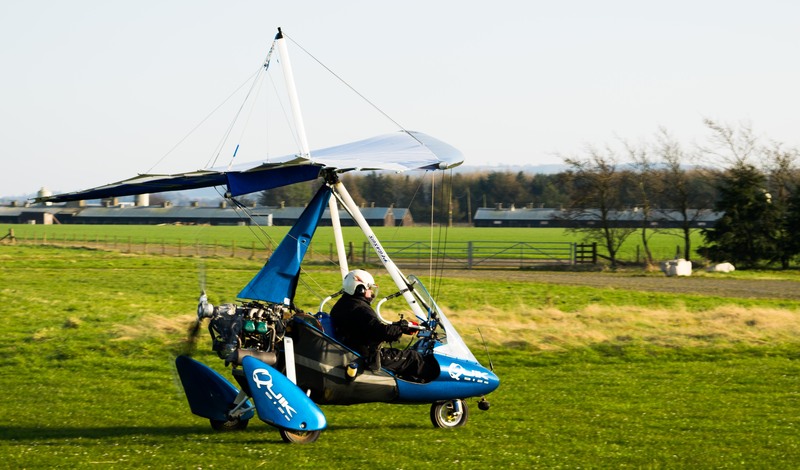 Flexwings are what most people immediately think of when you mention microlight aircraft, essentially a large hanglider wing with a pod underneath containing the pilot, passenger and engine. Three axis types look and fly like conventional aircraft and recent changes mean that they can be indistinguishable from group A types. In some cases the same aircraft can be flown either as a microlight or a Group A with a change in paperwork only. This Eurostar is a modern, well equipped aircraft available as both a microlight or Group A with very little difference. Microlight licences are administered by the British Microlight Aircraft Association, BMAA. There are fewer regulations and medical standards required are less than that required for other types of powered flying. There is a relatively new standard for microlight aircraft that carries even less formality, SSDR, or single seat de regulated. This works on the philosophy that a very light weight aircraft with only one occupant can do little damage to anyone else, so the pilot can fly it at his own risk, on his own maintenance schedule with very little scrutiny from the authorities. Pilots generally have enough sense of self preservation to do the right thing. Sitting in a class pretty much alone is the autogyro, a type of aircraft that has a long history and an undeservedly poor reputation. 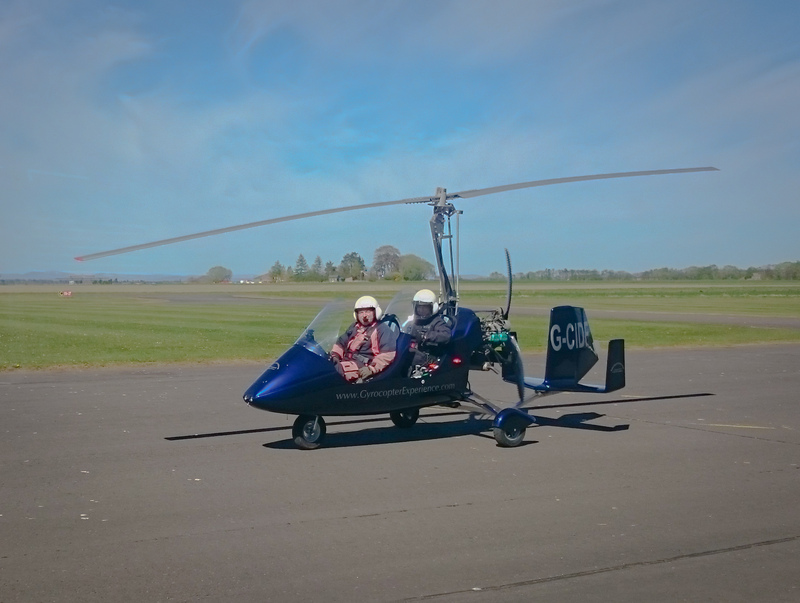 Autogyros have helicopter style wings and light aircraft engines driving the propeller at the back, not the main rotor blades. The wing rotors autorotate in the slipstream generating enough lift to fly. These little aircraft are very capable performers with impressively short take off and landing roll, a good turn of speed and agile handling. 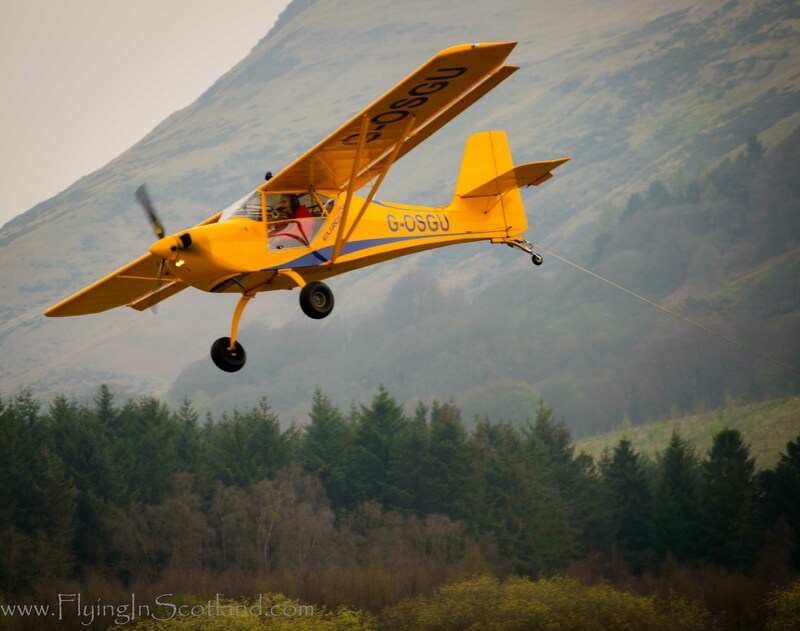 Only Alba Airsports at Perth offer training in Scotland. The bad reputation of autogyros comes from a series of fatal accidents in their early history, the faults lay probably more with the pilots than the aircraft but the damage was done. Modern designs are very impressive often with fully enclosed cockpits for comfort and have solved many of the differences that made them tricky for pilots. If you have a leaning towards helicopters but don't have access to huge amounts of cash then consider these. Group A aircraft are by far the largest category and provide the most variety, possibility and scope to develop as a pilot. 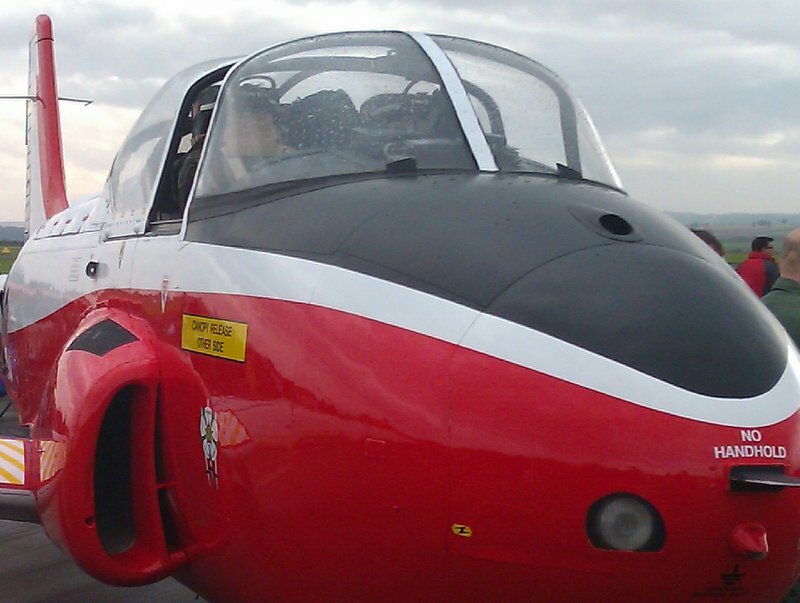 From simple single engine to high performance aerobatic, multi engine and even ex military fast jets the choice is vast. There are still further choices to be made though. 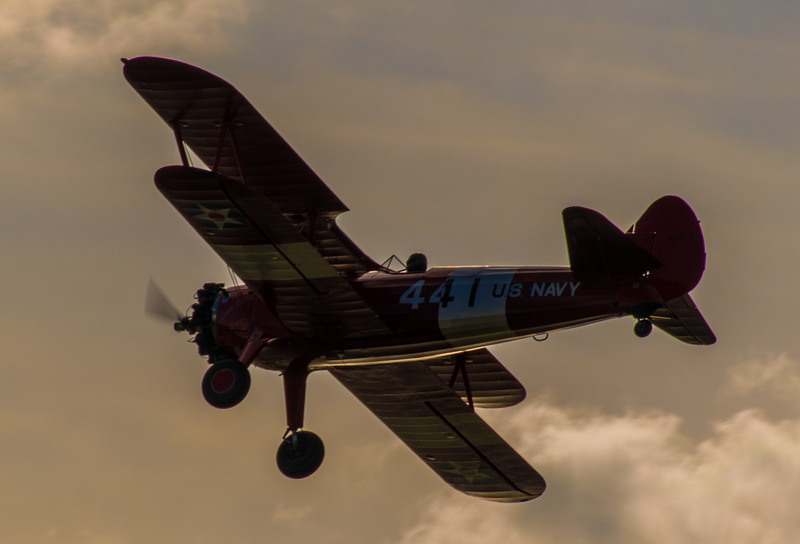 A national licence can be obtained with fewer hours training but limits the types of aircraft that can be flown mainly to home built or historic types. A LAPL, light aircraft pilot licence, opens this up to any type of light aircraft under 5000kg while the full private pilot licence is the gateway to advanced ratings. If you want to go on to become a commercial pilot then a full PPL is the place to start. The medical requirements are more stringent sometimes including an EEG and must be conducted by a suitably qualified doctor licenced as an AME, Aviation Medical Examiner. We are well beyond filling out a self declaration medical form or a certificate from your GP. The route to commercial aviation is through a school offering commercial licences, (shop around!!) or through self improvement. normally this involves obtaining your PPL first, then many pilots train as instructors to recoup some of the cost while gaining experience. obtaining a rating to fly at night is often next followed by an instrument rating to fly in poor weather or low visibility. The multi engine rating is a leap in cost and complexity but is an essential requirement, the ability to subsidise or be paid to do this helps enormously, often again as an instructor. There are more exams and even more stringent medicals before a commercial licence is granted. A full ATPL, Airline transport Pilot Licence requires all of this plus 700 hours as pilot in command before you can fly fare paying passengers who are not jumping out by parachute or getting a flying lesson. Last but certainly not least there are helicopters. I have kept those until the end as they are by far the most complex and expensive machines you are likely to lay hands on unless you progress to a military career. The rules and regulations are generally the same as group A although you can expect to pay twice as much. Private helicopter licences are usually only held by those with very deep pockets or who can offset the costs by connecting it to business use. The unmatched flexibility of helicopters mean that they can go almost anywhere and if time is money then the equation can begin to balance out in favour. I met a pilot who owned a wind turbine business catering to customers who needed off grid solutions often due to the remote nature of their homes and businesses. Considering the geography of Scotland, especially with customers in the islands, travel time can be slashed by air. Take great care in considering a decision to fund your own helicopter licence with a view to becoming a commercial pilot. It is certainly possible to do that but there is a steady stream of highly experienced pilots leaving the armed forces who will be looking for the same few jobs. Some employers may favour youth over experience but it is likely to be at a much lesser rate of pay and poorer conditions. I'm not saying employers are bad and there may well be exceptionally good opportunities around, just that the high cost of training due to the expense and complexity of the aircraft may leave you in a deep hole. What ever path you choose and whatever your flying takes you good luck.